Home > General > 10 Intriguing Facts about the Siberian Lynx. My Heart Wept When I Saw #9. The Siberian lynx is a big cat with a very unique look. 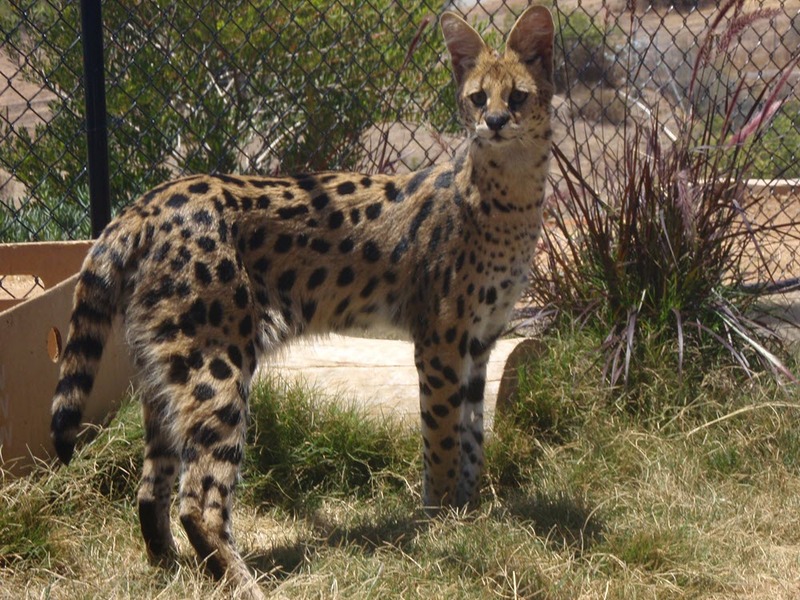 It is one of the widest ranging cats in the world. Its eyes are very intriguing and a constellation is even named after it because of its keen eyes. 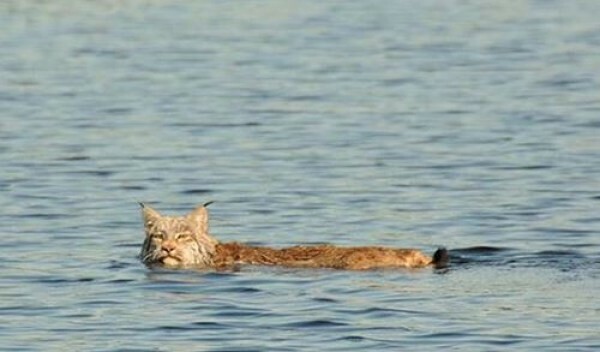 Unlike its cousins the tiger and the lion, lynx are not well known except in areas where they make their home. Here are some facts that will surely help you appreciate the beauty of this little known wild cat. The Siberian lynx is known by many names. It is known as the common lynx, Northern European lynx, European lynx, Southern European lynx, Russian lynx, Mongolian lynx, and Siberian lynx, Baikal/Irkutsk lynx. Its scientific name is Lynx lynx. Nope, it’s not a typo. And yes, you are seeing double. The scientific name consists of the Genus and the species. So the Siberian lynx belongs to the Lynx genus and lynx species. The name comes from the Greek word leukos meaning bright or to shine. 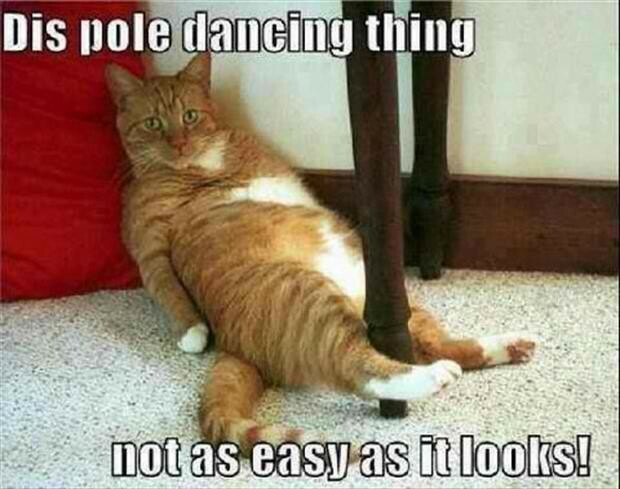 This is probably in reference to the way cats’ eyes shine in the dark. What an unforgettable name for an unforgettable animal! 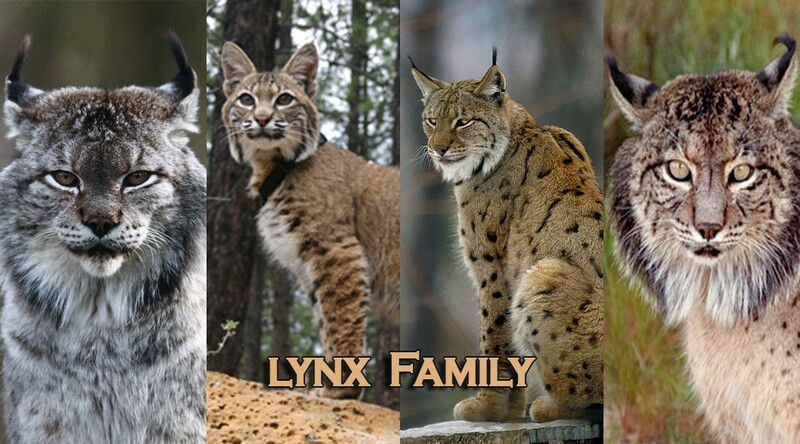 The Siberian lynx has a very interesting family. 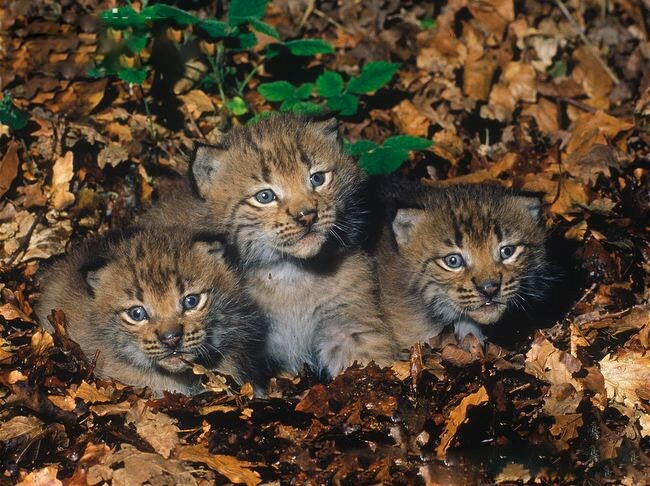 There are four lynx species, namely: the Siberian lynx (Lynx lynx), Canadian lynx (Lynx canadensis), Iberian lynx (Lynx pardinus), and the bobcat of North America (Lynx rufus). Each species is found in different parts of the world and each has adapted to its environment. 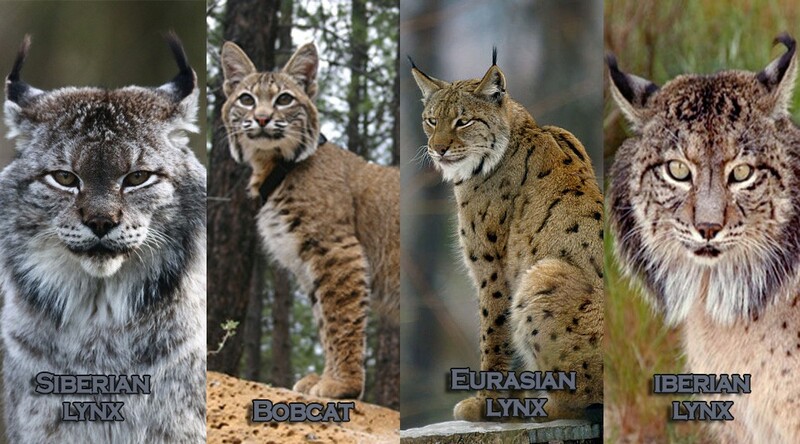 Of the four, the Siberian lynx is the largest while the Iberian lynx is the rarest of the four. The Siberian lynx prefers the cold wilderness and high altitude forests. They like dense forests and also places where there are lots of vegetation cover such as grass, reeds and shrubs. Rocky ledges and crevices are also preferred as spots for making dens. 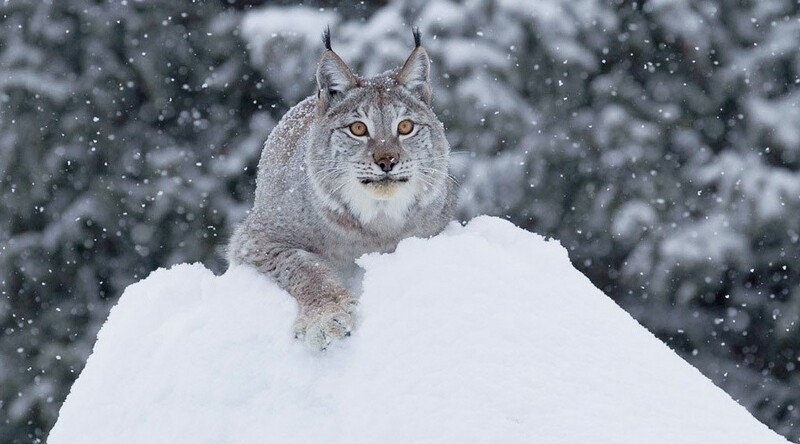 When breeding or during harsh weather, lynx will often take shelter in caves or in hollow logs. Lynx are medium-sized cats, weighing 15 to 29 kilos and measuring 2.6 to 4.3 feet in length. Its fur is typically grayish but can get darker during the warmer seasons. 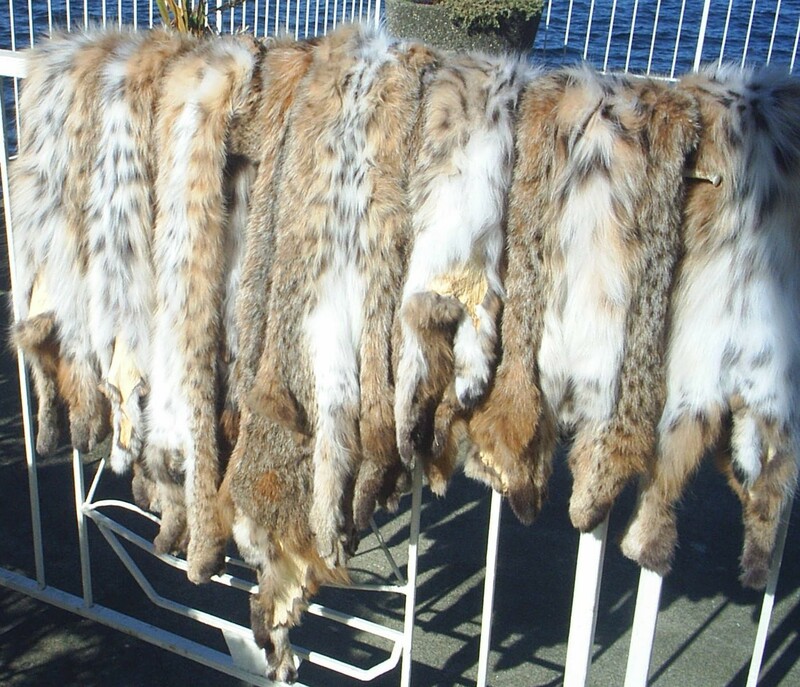 Its fur come mainly in 3 patterns – spotted, striped or unpatterned. Their main identifying features are the flared facial ruff, tufts of black hair on the tips of their ears and their short or bobbed tail. They also have long hind legs and wide paws that are covered in fur. Their wide paws act as snowshoes and help them move faster in the snow when pursuing their prey. Like most big cats, lynx are mostly solitary creatures, and only get together during mating season. Exceptions to this are females with offspring or juvenile siblings which are recently separated from their mother and hunt together for a while before separating eventually. Lynx are crepuscular, meaning they are active at dawn and dusk and sleep during the day and at night. They will typically climb trees or rocks to wait for their prey. 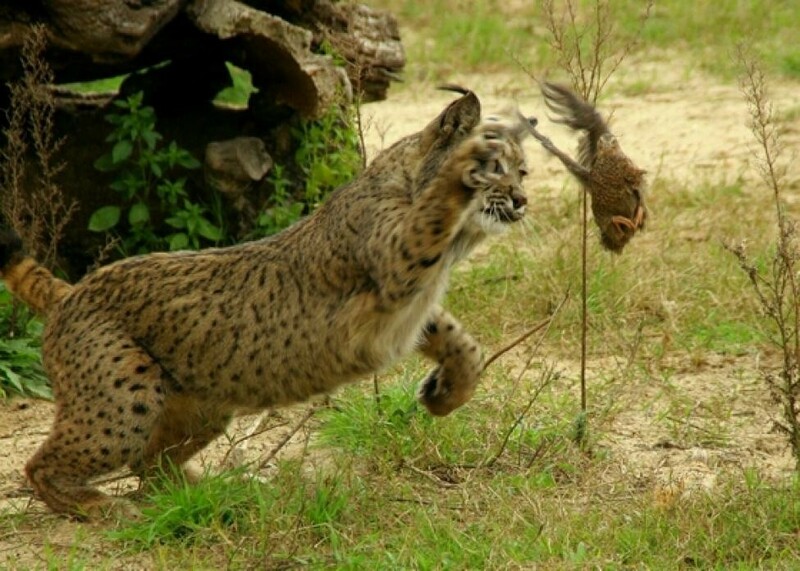 Lynx are carnivores, meaning they only eat meat. Their diet consists of small ungulates (hooved herbivores) such as roe deer, chamois, and musk deer. They also eat rabbits or hares and sometimes take on ungulates 3 or 4 times their size, like reindeer. However, they rarely contest their prey if confronted by other carnivores and will leave the prey uneaten. They hunt by stalking and pouncing on their prey. They like to hide in the dense vegetation and pounce while the prey is busy eating or otherwise distracted. It does not like to chase down its prey especially in the snow and instead wait for it to walk by the cat’s hiding place. Female lynx give birth to 2 to 4 kittens once a year during the spring. 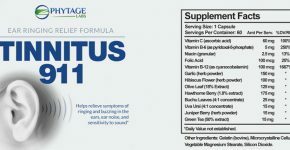 Gestation period is 2 months. The female gives birth in a secluded den that has been lined with fur, feathers, and grass for comfort and warmth. Kittens are born blind, helpless, and are nursed for 4 to 5 months, while being introduced to solid food during the last month. They are more or less independent at 10 months but may still stay with their mother until they are a year old. The young lynx are ready to breed at 2 to 3 years. Lynx may live to 17 years in the wild but can reach 24 years in captivity. The beautiful, thick fur of the lynx is the main reason this species is decreasing in number. In fact, it almost faced extinction in the 30s and 50s, its numbers dwindling to around 700. Another reason is the decrease in the size of their habitat due to urban development which also affects the abundance of prey. At present, efforts at conservation seem to be paying off as their numbers increase tenfold over the past 50 years. It is now a species at risk instead of critically endangered. However, the same threats exist and needs to be protected to prevent its further decline. Just like any other cat, the lynx can be very fascinating. Their distinctive facial ruff and black ear points give them a very regal look. 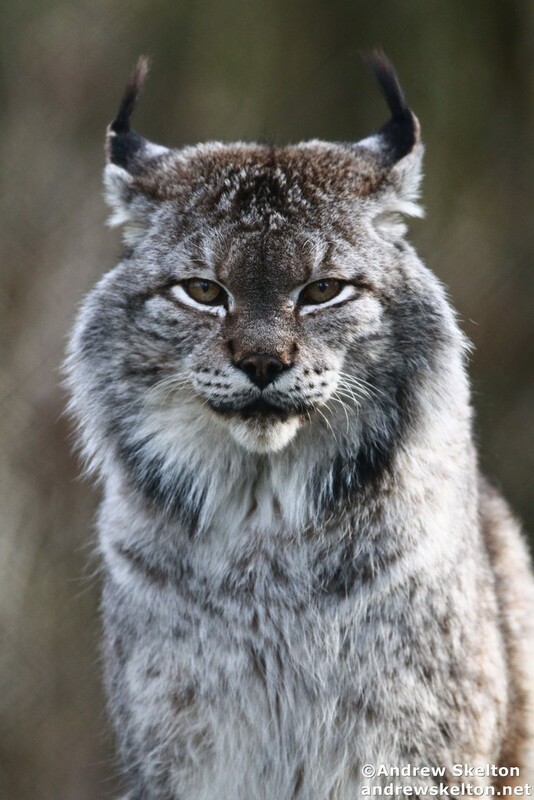 The fact that it lives in the wild and not a housecat makes no difference to lynx fans all around the world who dream of keeping one as a pet. 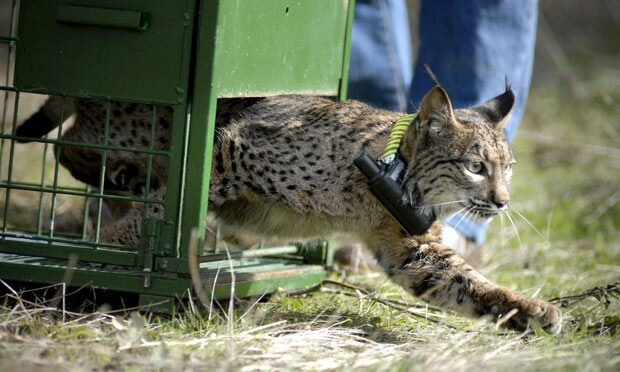 We may never realize the dream of having a lynx for a pet but let us never give up the dream of a better life for these cats, a life where they are not hunted for their fur, prey is abundant, and their territory is not encroached upon by urban development.